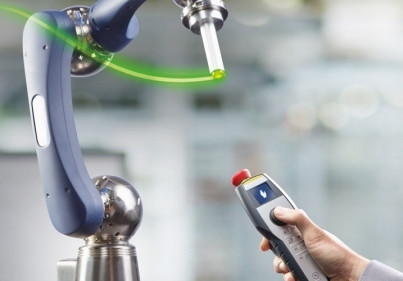 Challenges in the field of visualization are extensive, ergonomics and an intuitive user interface are key factors for efficient operation and monitoring. At KEBA, you will find the right operation solution for every application as a complete package without additional investment. 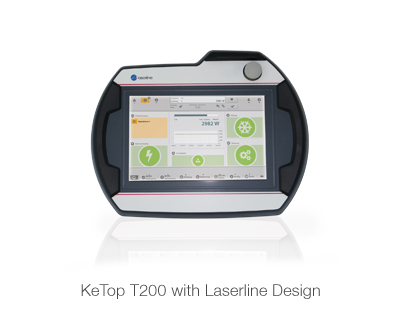 KeTop provides high-performance, application-optimized hardware and software which ensure future reliability. 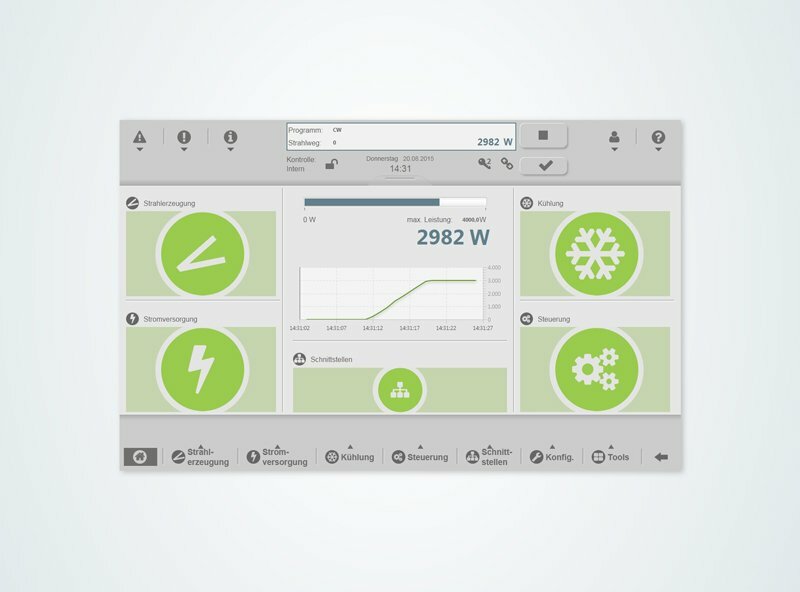 Step-by-step customizing and comprehensive consultation in all questions having to do with visualization allow for maximum differentiation of your HMI solution. 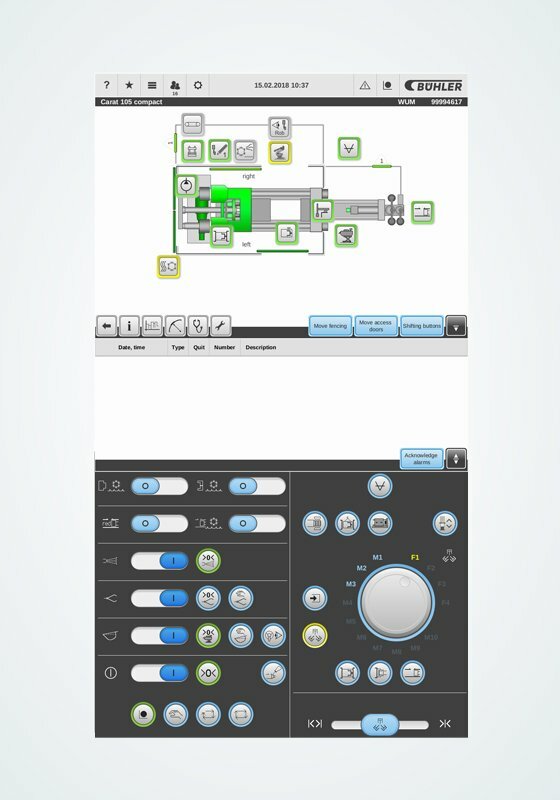 With KEBA, intuitive user interfaces only need to be created once with the user-friendly KeStudio automation tool. 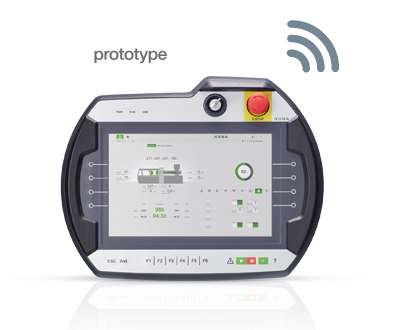 They can be used equally well for both mobile as well as stationary operating devices. 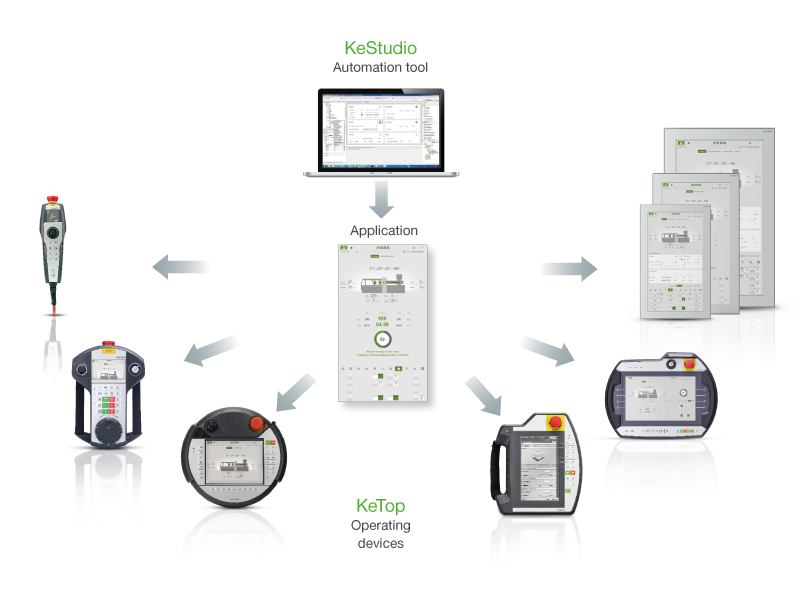 Three software packages are available for respective use of KeTop. From the Embedded software package, which only contains an operating system, to the Trend standard visualization software and the Style multitouch visualization, the applications are almost limitless. 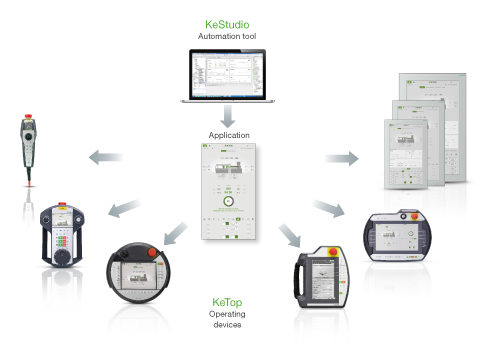 KeTop stands for mobile and stationary operating devices for easy implementation of a wide variety of visualization and operating tasks. 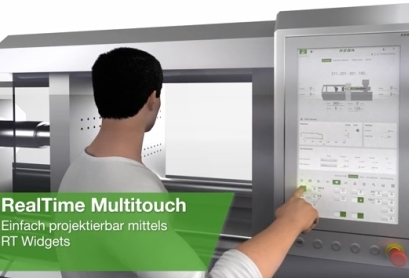 Performance and size of the devices are scalable; depending on the model, membrane keyboards, touchscreens as well as multitouch monitors – on request with unique haptic elements – are available. 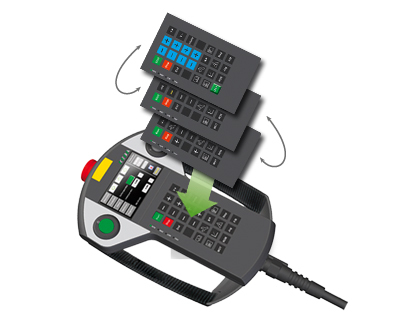 Maximum ergonomics and best-possible operating efficiency have priority and ensure maximum productivity. 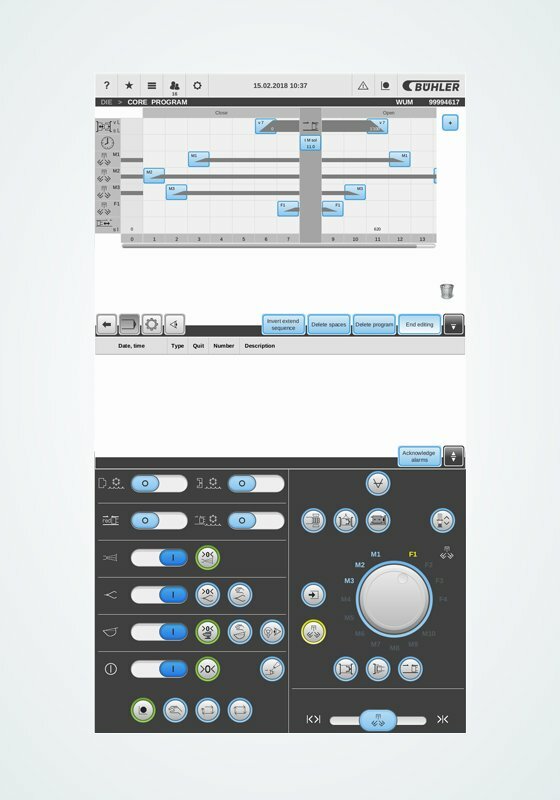 A user-friendly software tool is available with KeStudio for quick and easy creation of intuitive user interfaces. and successful realization of innovations is the focus. 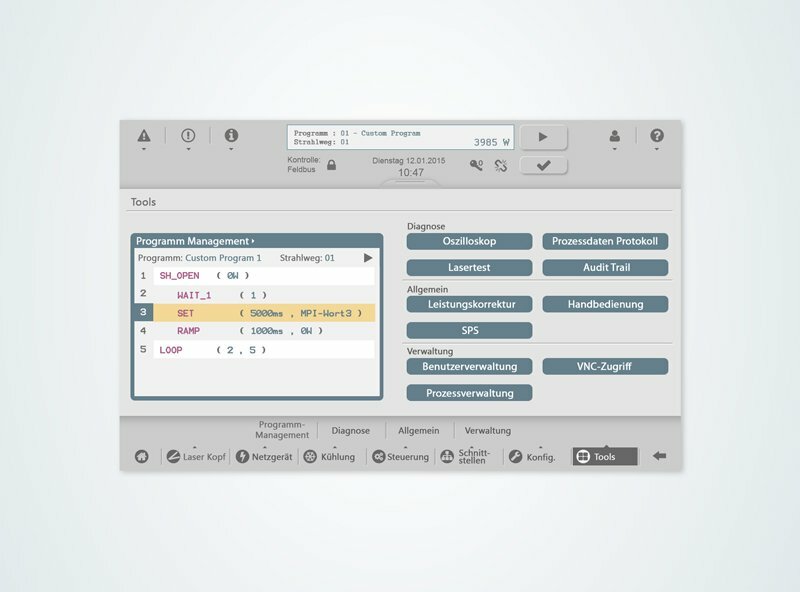 Perfect integration of the KeTop operating devices in existing customer solutions is easily possible thanks to extensive customization possibilities with respect to logos, operating elements, extension panels and keyboard layout, as well as the complete housing construction. 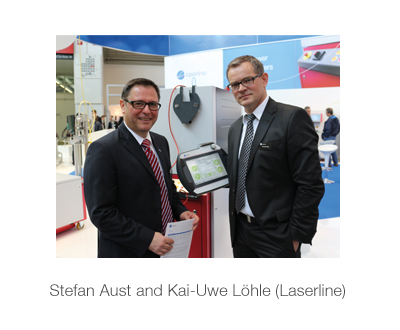 Creation of new HMI applications is quick and easy thanks to the KeStudio software tool. Continuous adaptation to the corporate design is possible due to versatile graphic options. Visualizations can be designed in line with individual design and user requirements. Thanks to cooperation with many customers, KEBA has many years of experience in the realization of a wide variety of visualization solutions. 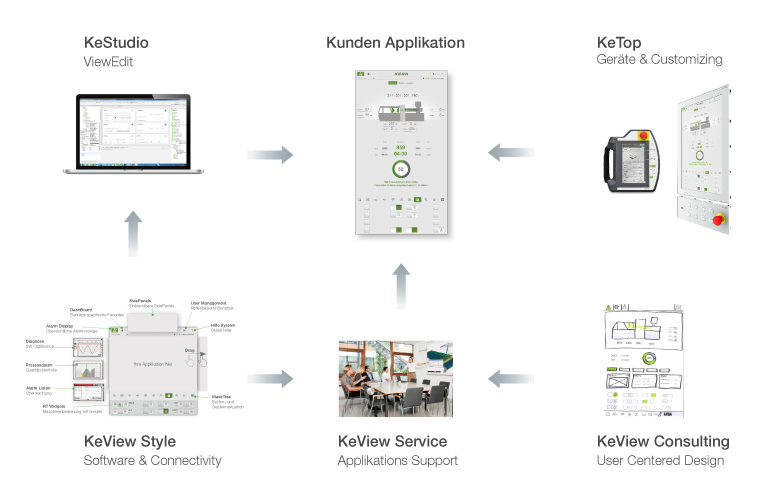 Detailed knowledge about diverse applications is available to all KEBA customers with the KeView framework. 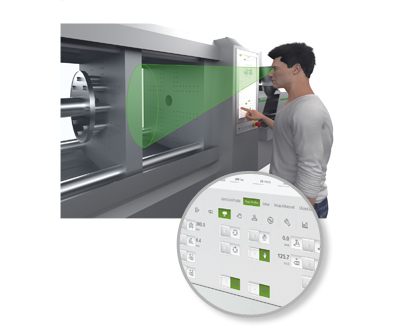 Depending on the requirements of the customer, visualization can be realized with mobile and/or stationary KeTop operating devices. 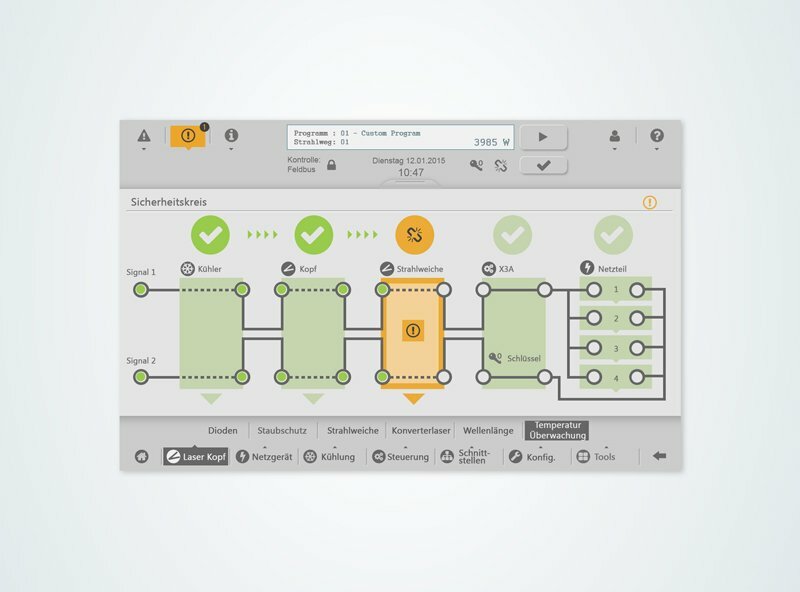 KEBA customers enjoy the best consultation and support and get the right visualization solution for their application. The individuality in hard- and software is limitless. From the initial consultation to series production support, the KEBA experts are available with their sound knowledge, therefore ensuring quick time-to-market. 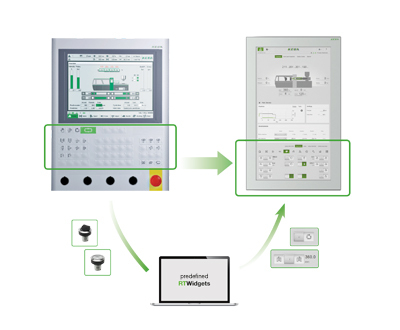 In addition, the KEBA HMI software ensures quick configuration of HMI applications. 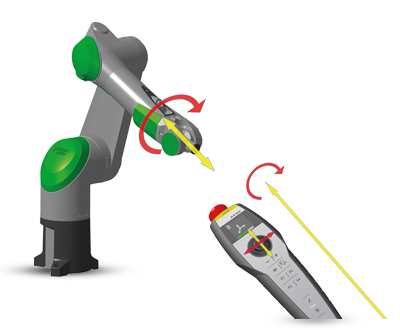 The sturdy operating devices are perfectly designed for use in industrial environments. High-quality materials and processing complement the well-designed solutions for every situation. 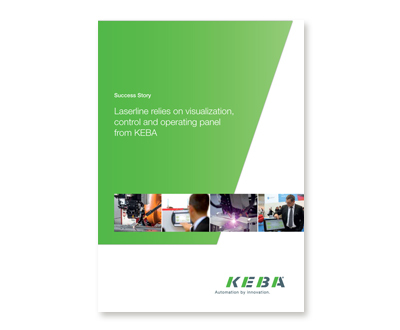 Laserline, the leading manufacturer of diode lasers for materials processing, purchased a complete package of visualizations, controls and operating panels from KEBA. 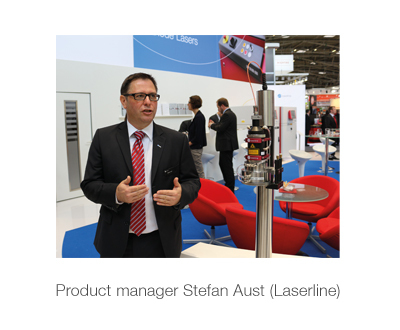 It all began when Laserline wanted stationary panels for every diode laser device. 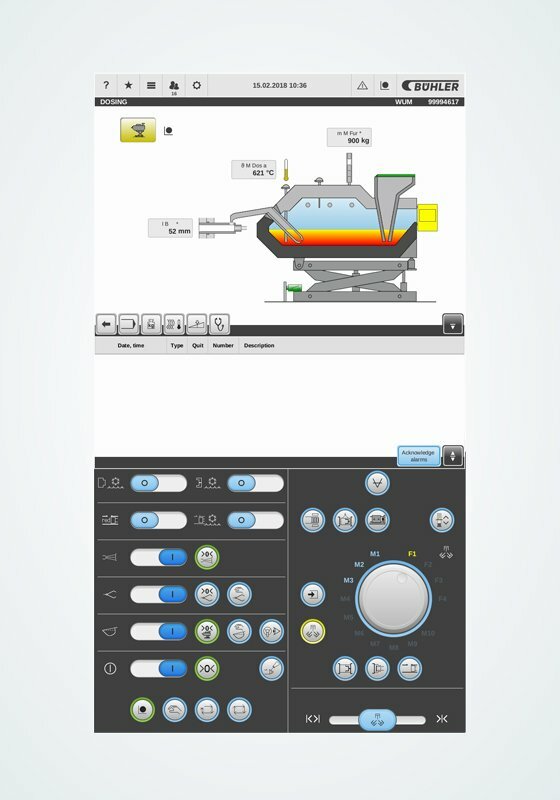 A new visualization and a changeover to mobile panels resulted from the cooperation. 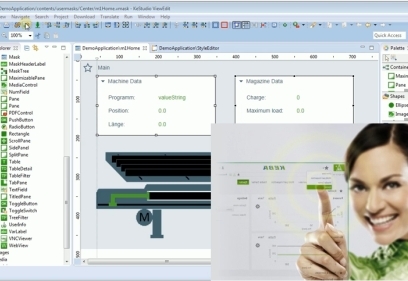 You were looking for a modern visualization solution. Why did you decide for KEBA? 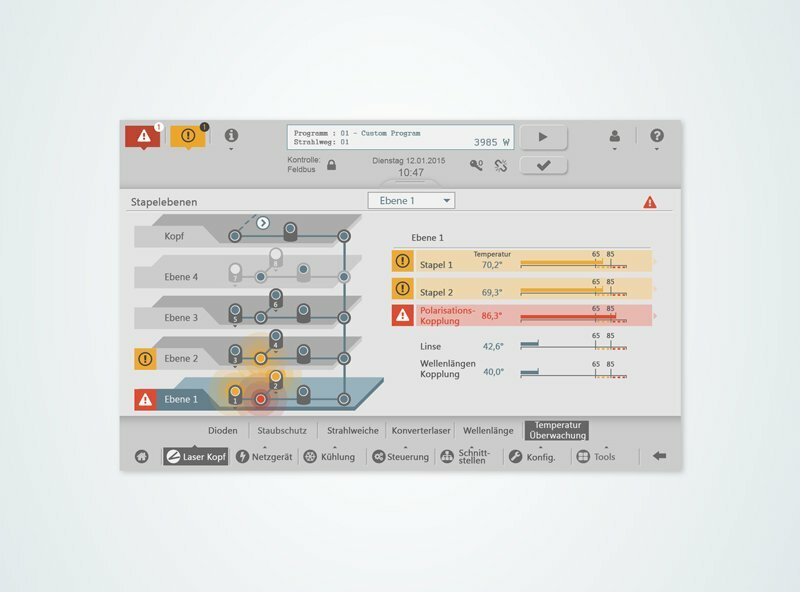 The decisive factor for choosing KEBA was the complete package, consisting of control, operating panel and visualization. 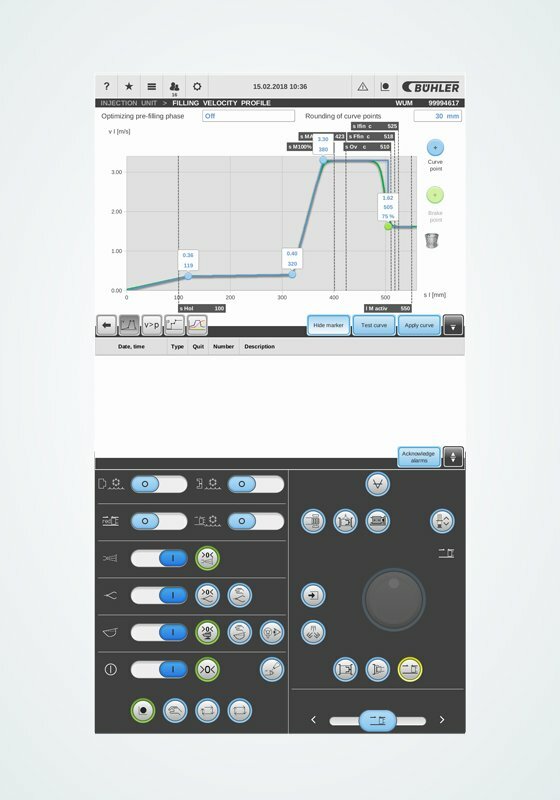 You wanted a stationary panel, so why did you opt for the mobile KeTop 200 with the KeView Style visualization? 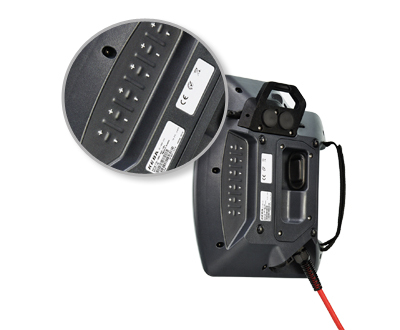 In our diode laser system of the latest generation, we can operate six to ten lasers with just one mobile panel. That is, of course, an enormous cost advantage that we can pass on to our customers. 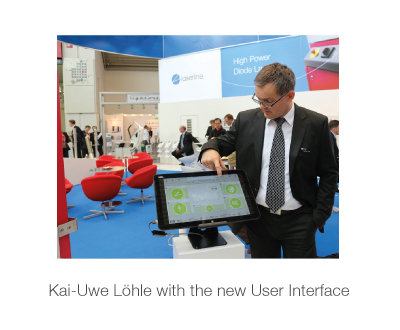 Why did you decide to collaborate with KEBA and a user interface designer and what were the benefits to you? The user interface designer’s eye for ergonomics and usability was very important to us. The designer questioned our requirements with respect to the end user and thereby always brought us back on track. How was the cooperation with KEBA? The cooperation was very good. Right from the start, we had a contact partner who truly took a vested interest in our project. And, if things happened to get critical, it was clear that everyone was fully committed.